Following revelations published by the BBC that Scottish councils could be wasting a fortune by importing food for school dinners which could easily be sourced locally, Education Secretary John Swinney has announced that a review of school meal standards will take place across the country. 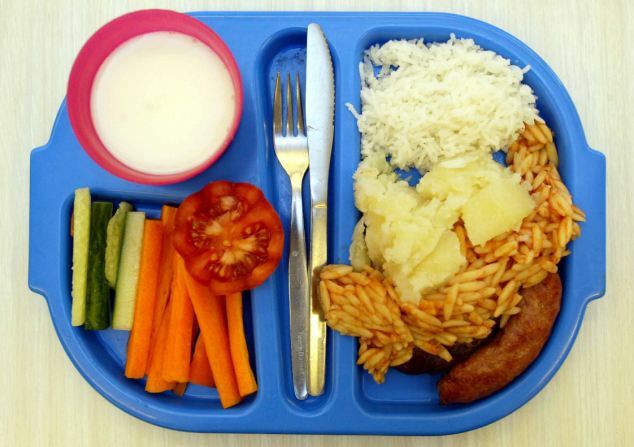 “School food matters, in terms of what children eat and what they learn about. With almost 366,000 school meals served up in Scottish schools every day we must ensure nutritional standards are the best they can be. “I also want children, especially primary pupils, to have as many of their 'five a day' as they can and for food to be sourced as locally as possible. Continuing to stress the importance of the provision of adequately nutritious food in schools, health education spokesman for the Scottish Conservatives, Brian Whittle, spoke of his views on the situation, insisting that, “It's absolutely appalling that we're not buying products for our schools and hospitals from here in Scotland. “The short-life working group I have established is examining the scientific and technical detail of the latest evidence and advice regarding nutritional standards.